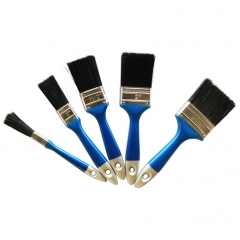 Dealing Exclusively In Painting Tools For Almost 20 Years. 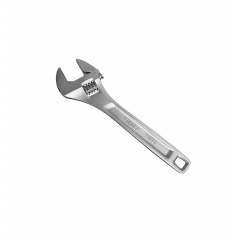 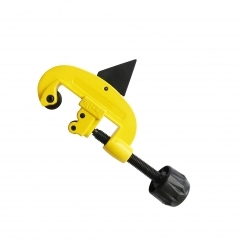 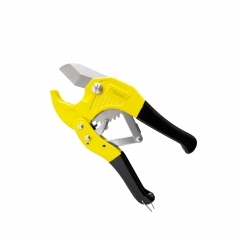 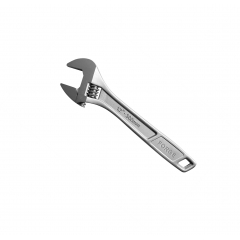 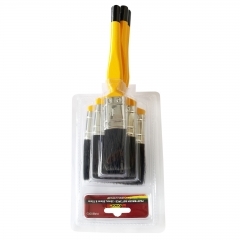 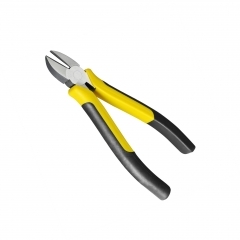 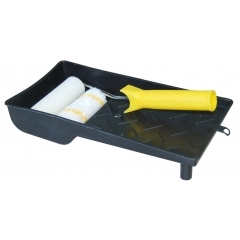 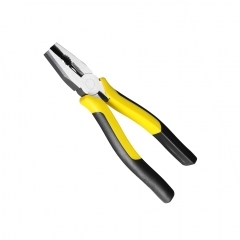 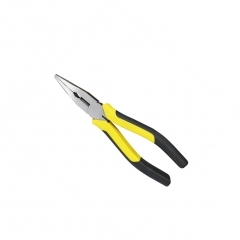 We supply a large range of painting tools and accessories. 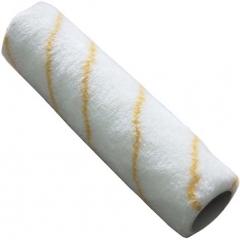 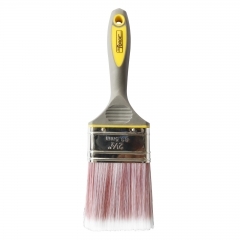 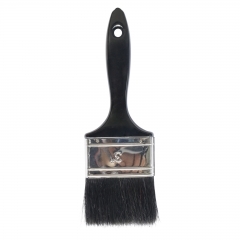 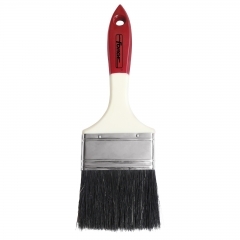 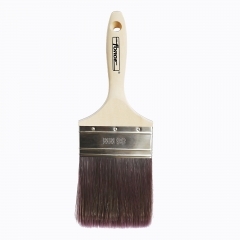 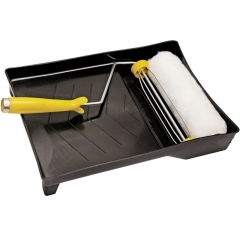 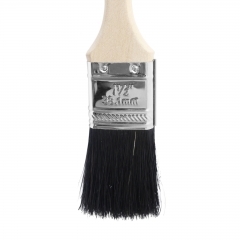 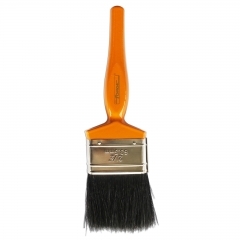 There are 3 main ranges in this category: Paint Brushes; Paint Rollers & Coves and Painting Accessories. 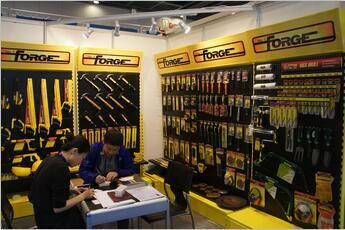 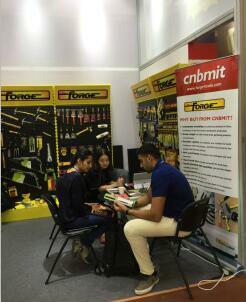 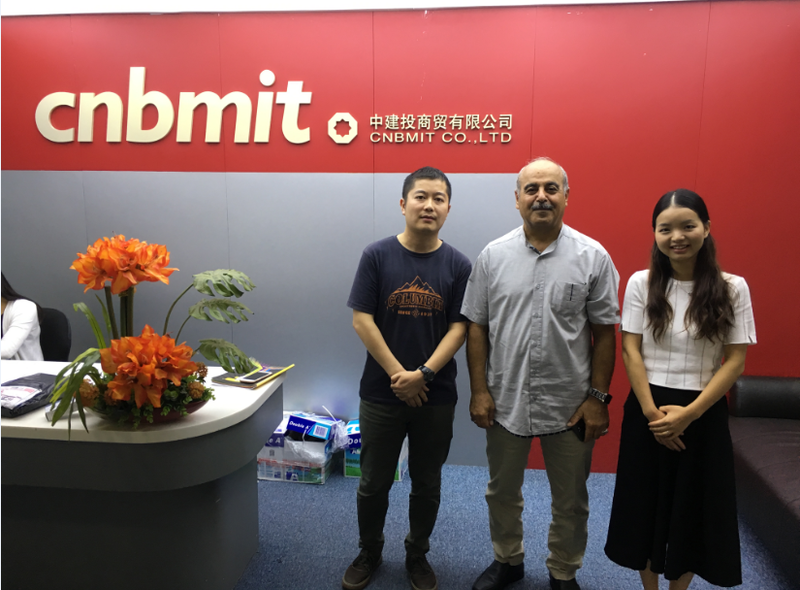 If you want to know about all products of this category, please contact us directly. 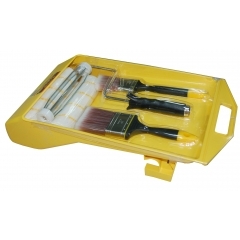 Paint Roller Kit Premium 8pcs 9"